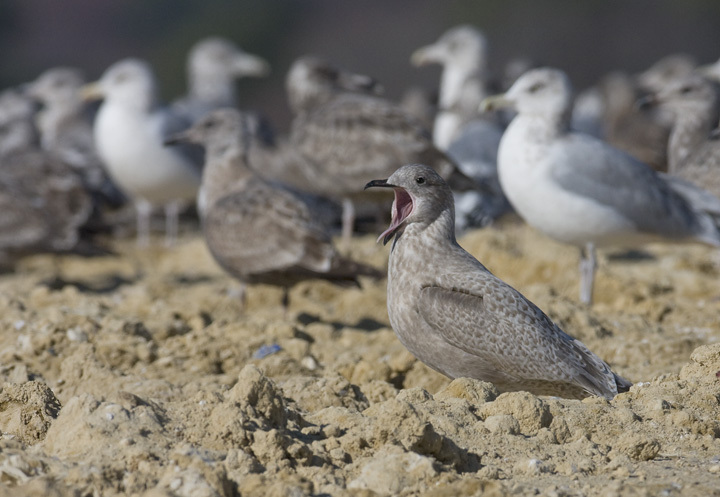 Eastern Shore of Maryland. 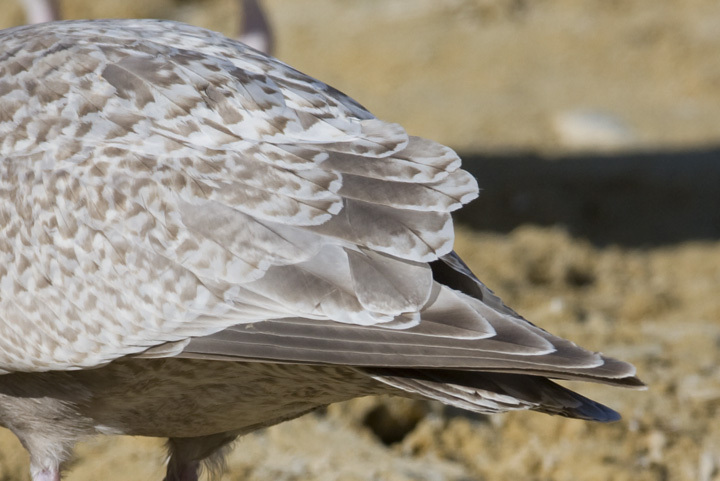 Last updated: 11/23/2008. 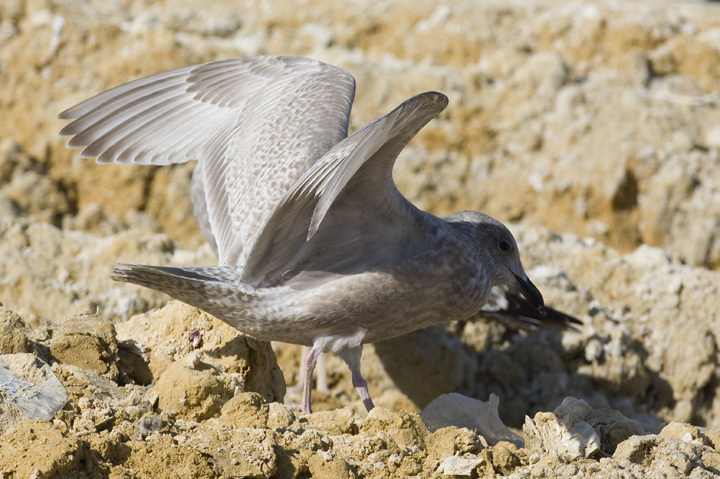 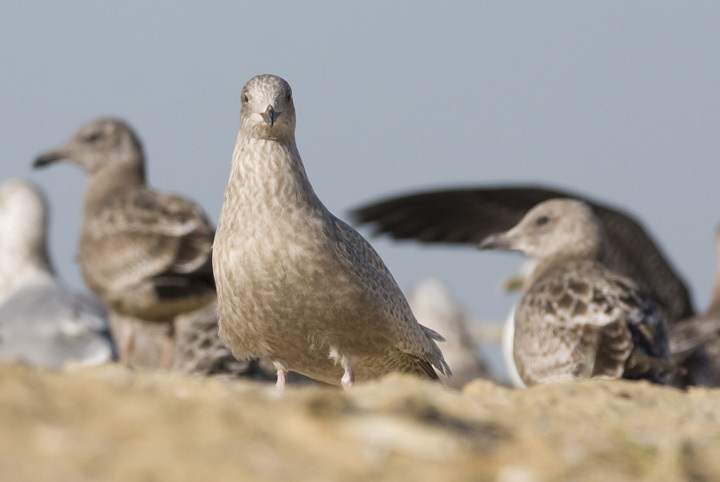 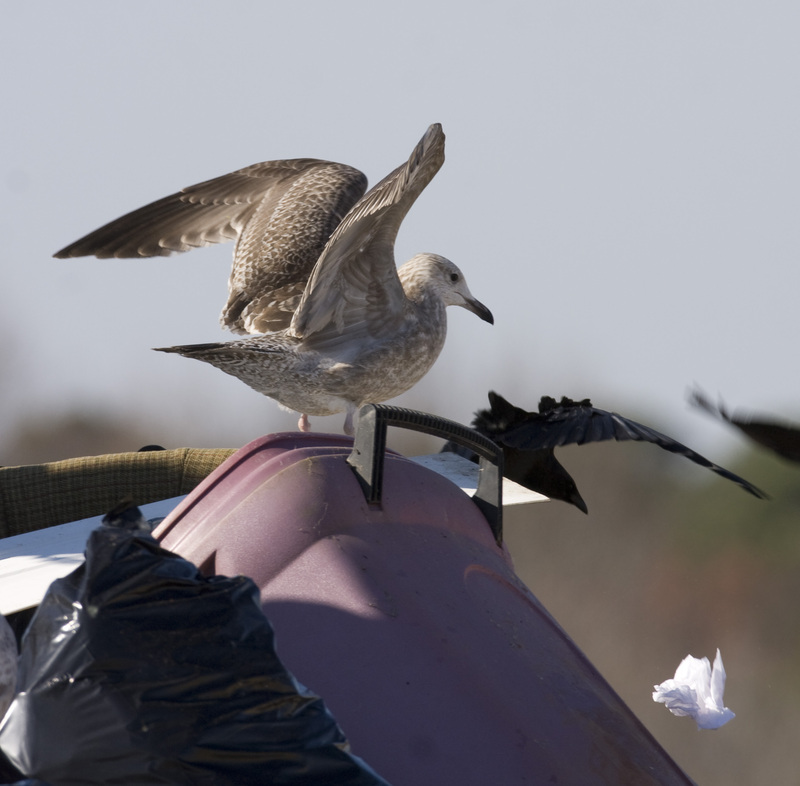 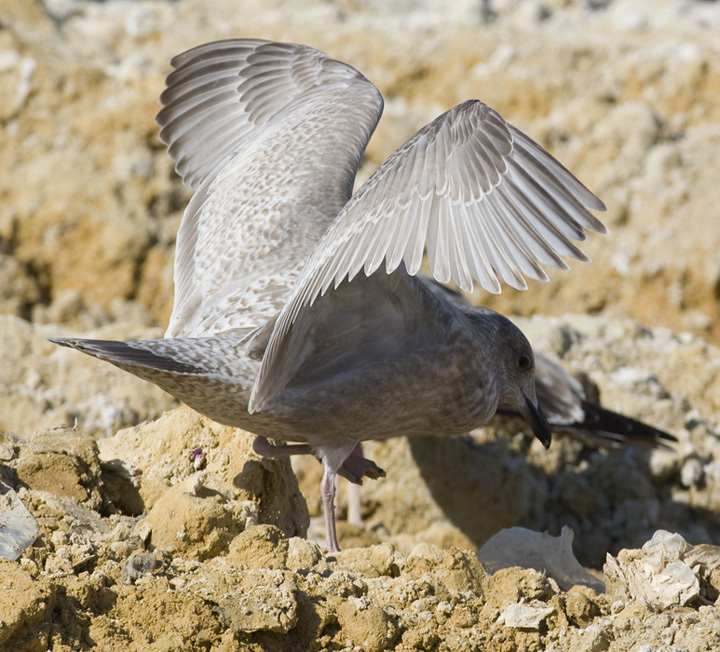 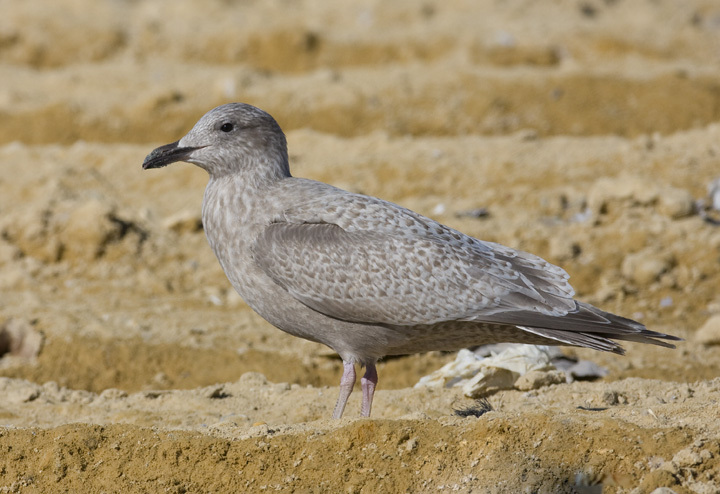 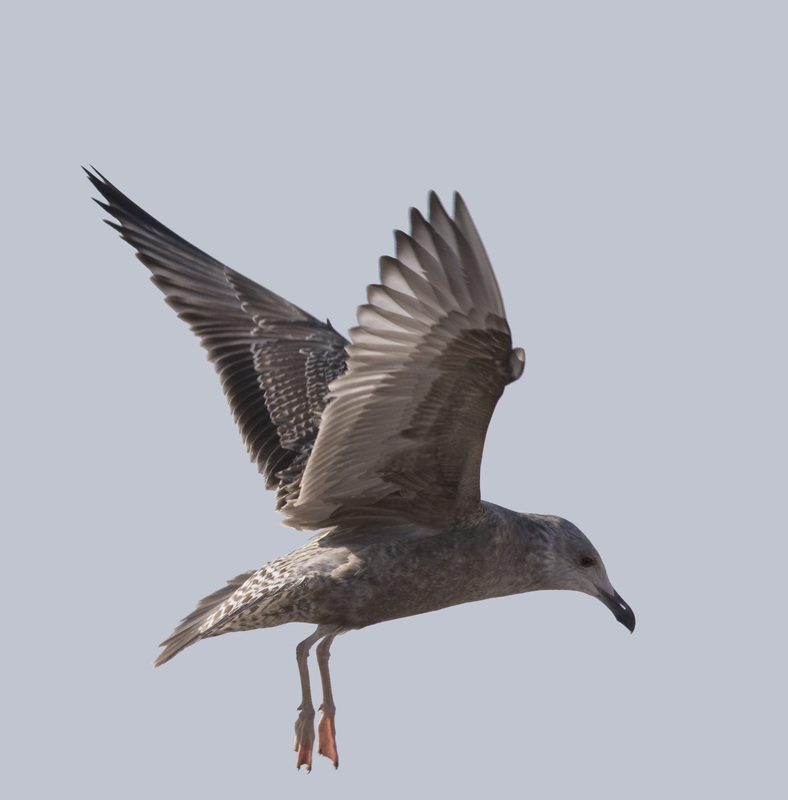 Above and next 18 photos: A first-cycle Thayer's Gull in Salisbury, Wicomico Co., Maryland (11/23/2008). 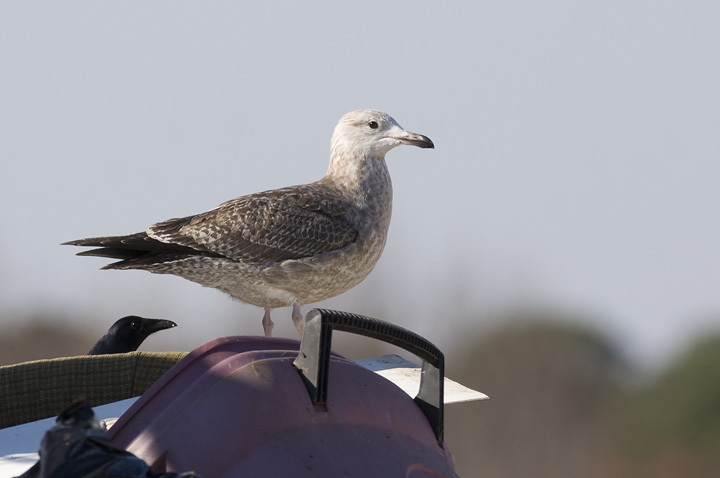 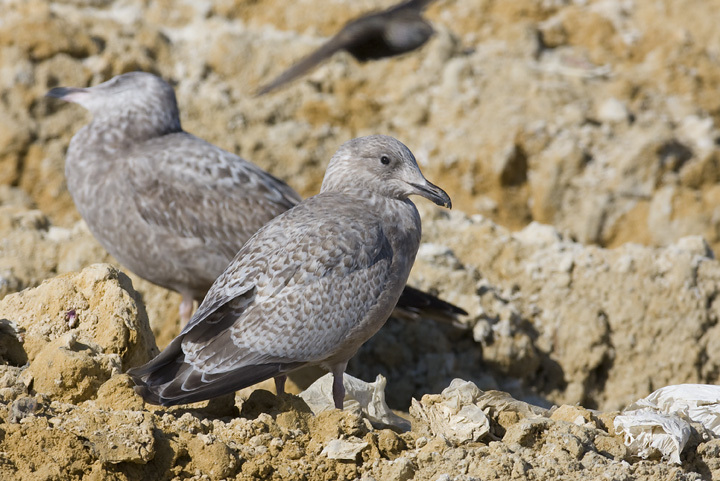 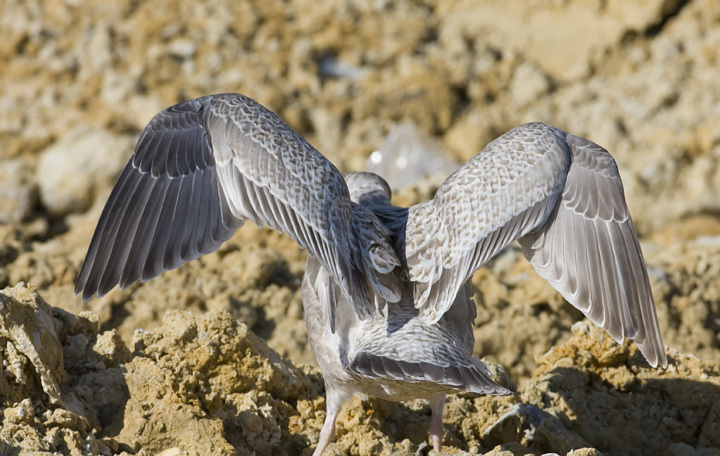 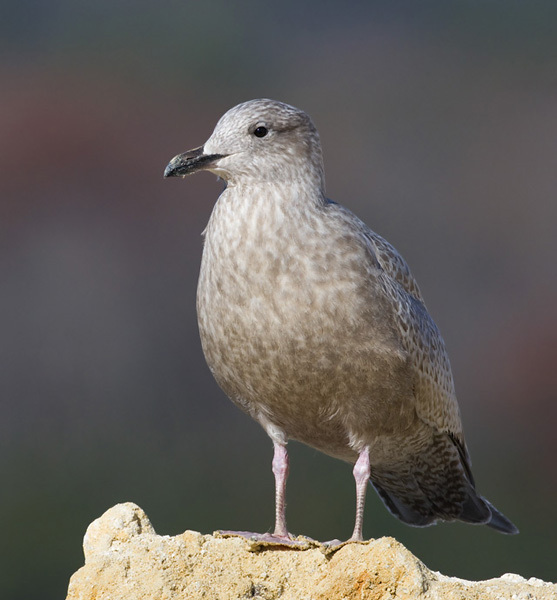 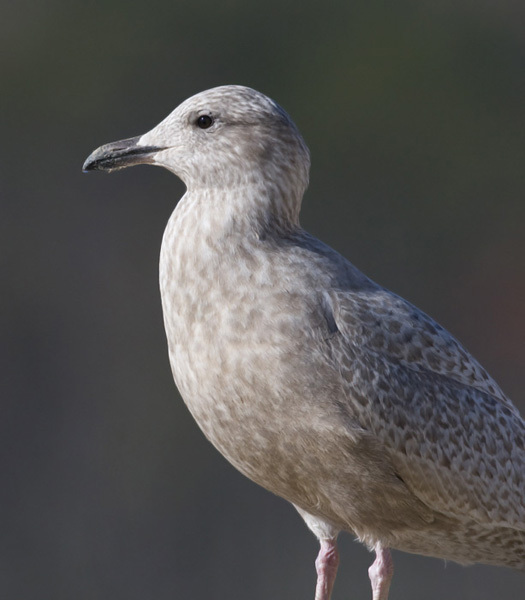 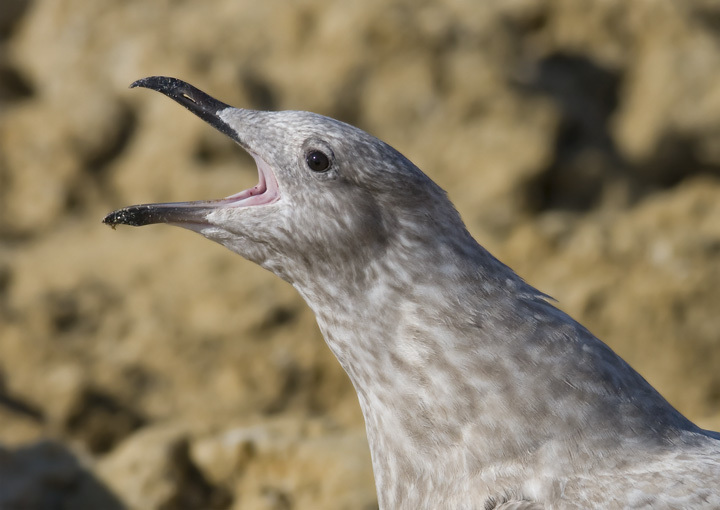 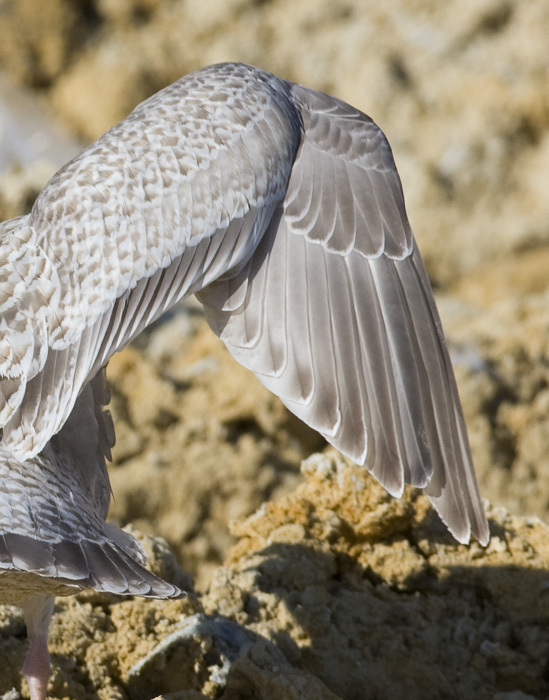 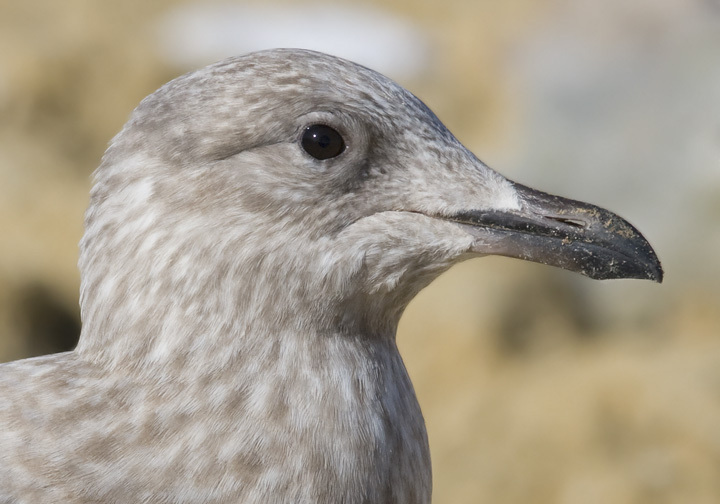 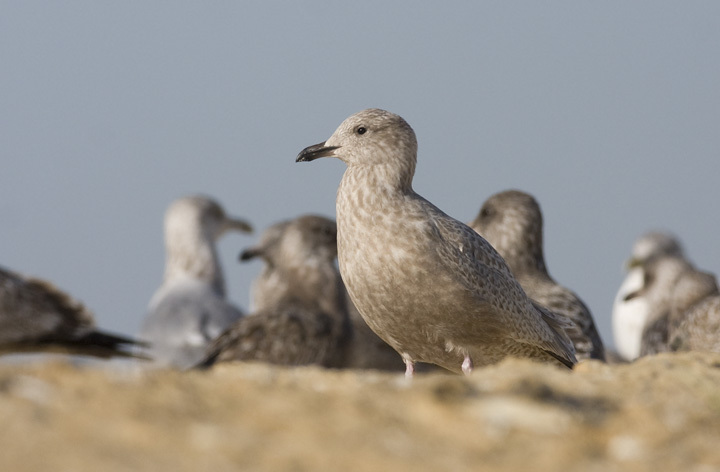 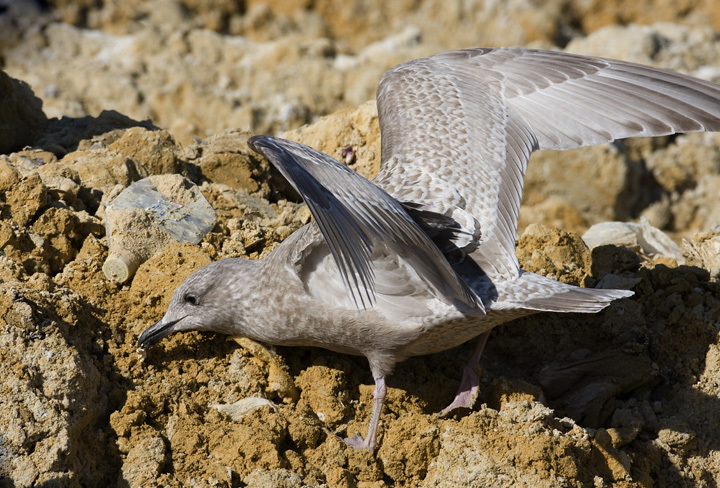 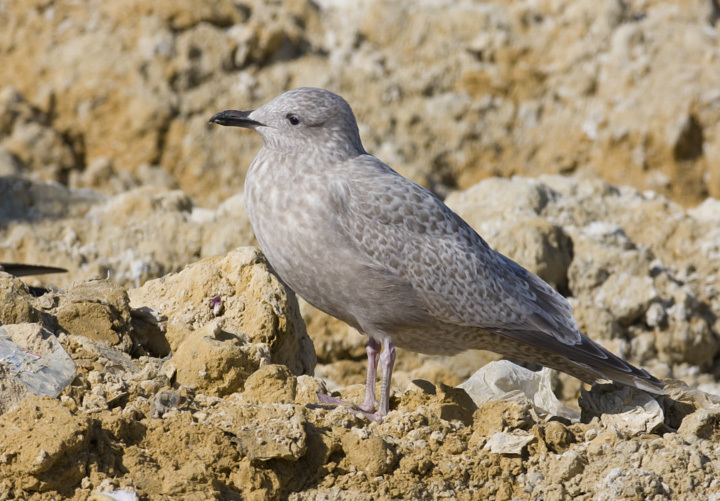 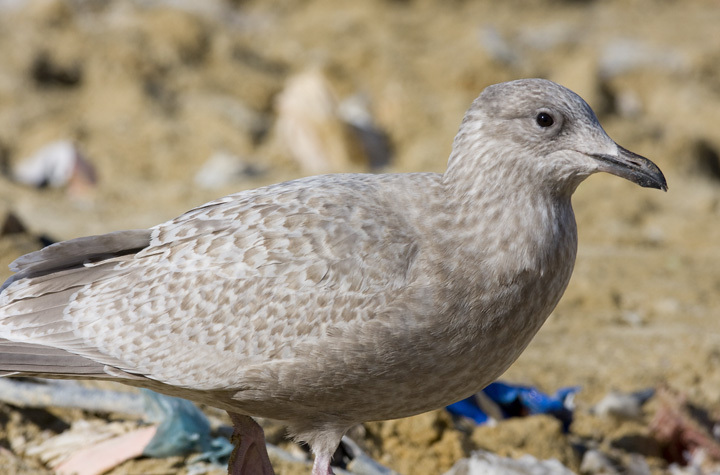 Found by Mikey Lutmerding, this rare gull was one of the most confiding rare birds we've ever encountered. 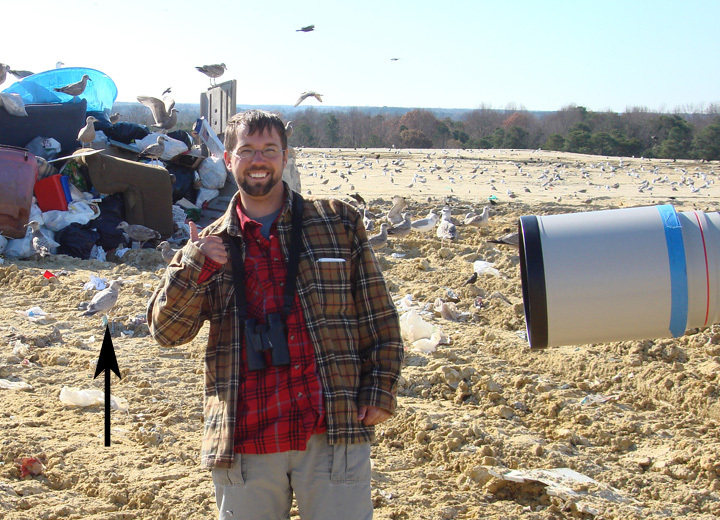 After hiding from me for all these years in Maryland, I thought it was quite kind and appropriate. 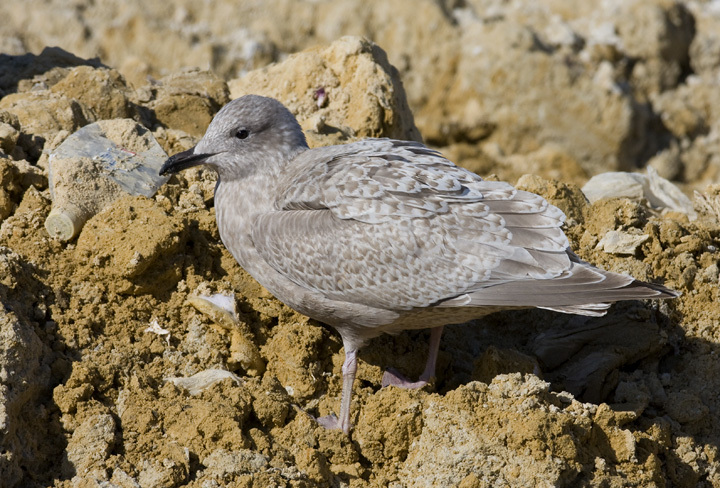 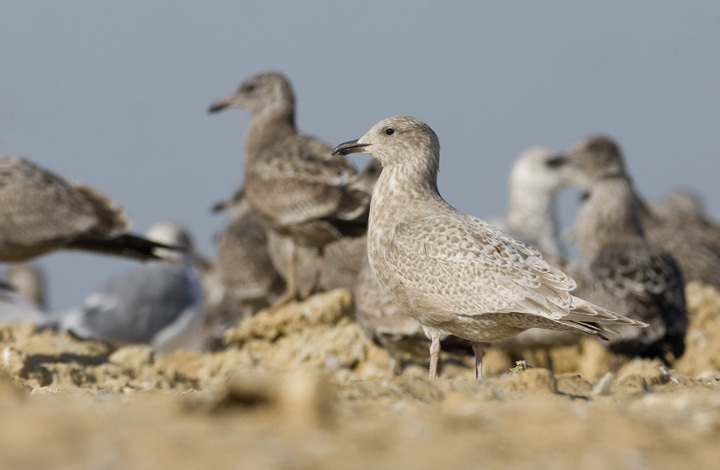 Below three: An interesting four-year gull at Salisbury, Maryland (11/23/2008). 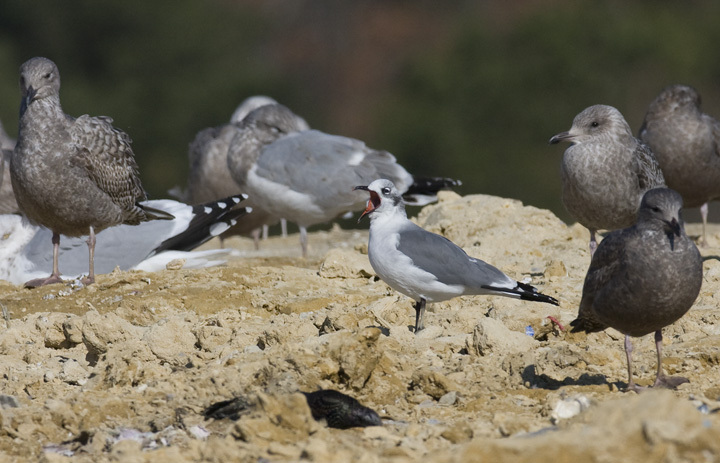 Below: An adult Laughing Gull feeling less excited than we were about the Thayer's Gull (Salisbury, Maryland, 11/23/2008). 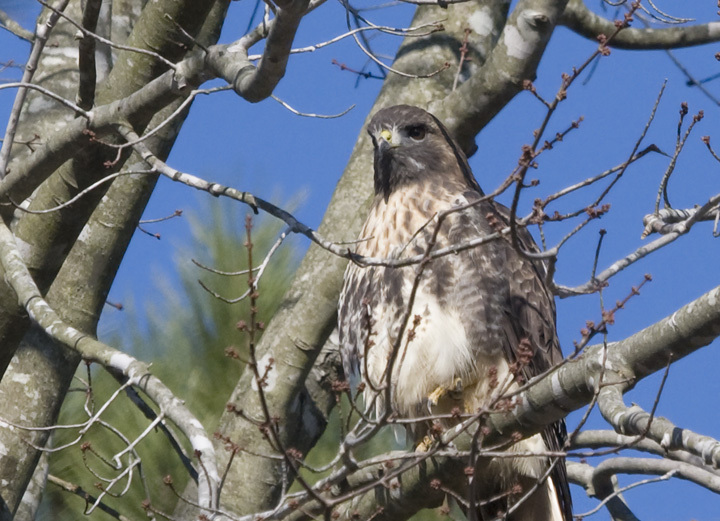 Below: A dark-throated Red-tailed Hawk in Somerset Co., Maryland (11/23/2008). 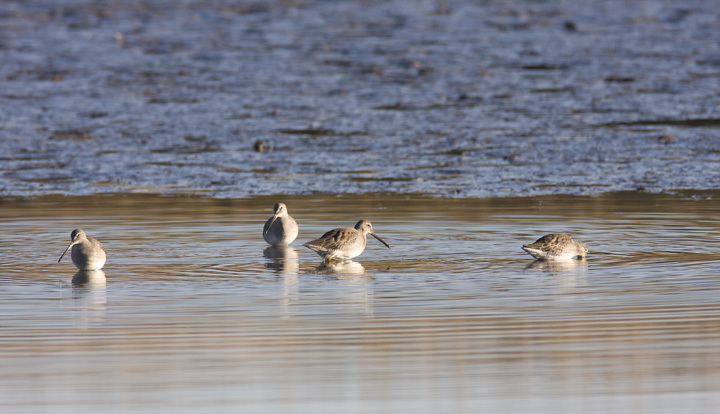 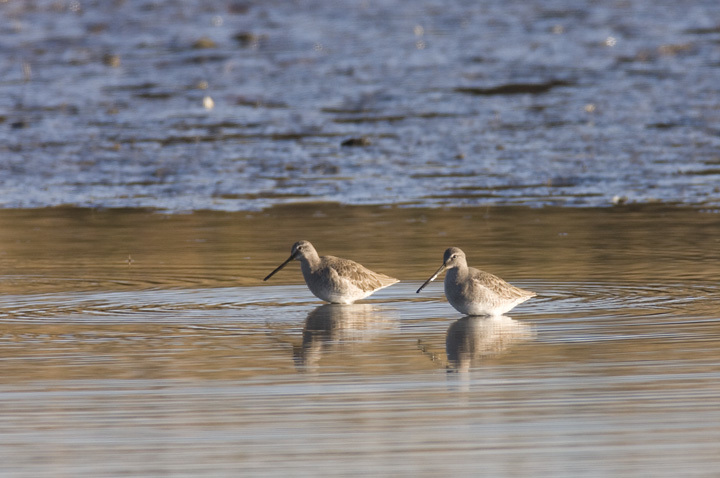 Below two: Four Long-billed Dowitchers near Fairmount, Somerset Co., Maryland (11/23/2008). 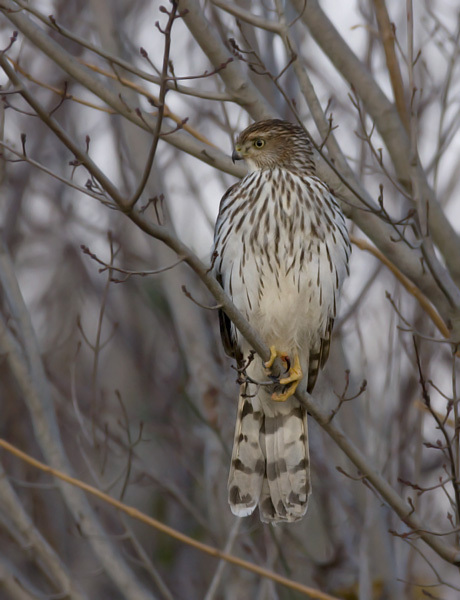 Below: An immature Sharp-shinned Hawk in Somerset Co., Maryland (11/23/2008).